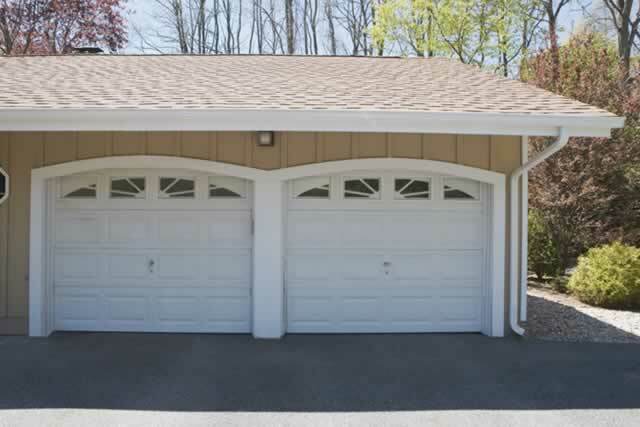 Rollup doors can provide the perfect solution for your workshop, storage shed, or garage. When the door is open it is out of the way, and doesn't hinder movement around the interior or exterior of the door opening. Rollup doors are available for many standard sized openings, and can also be made for custom heights and widths. End your days of trying to get lawn equipment through a standard door opening, enlarge the opening and install a rollup door to make your life easier. Rollup doors are available in many different types of materials. You may want a lighter material if you open and close the door frequently, or if security is an issue, choose a heavyweight door. Rollup doors can be purchased with insulation if the interior space is climate controlled.